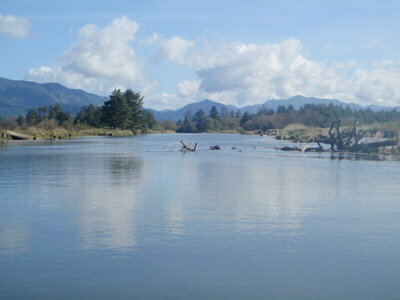 As a non-contiguous trail, the Tillamook County Water Trail represents each of the five unique estuary systems with over 250 miles of navigable waterways. Location: Within Tillamook County, OR are five navigable estuaries and their associated watersheds including: Nehalem Bay, Tillamook Bay, Netarts Bay, Sand Lake Estuary and Nestucca Bay. Tillamook County lies 75 miles west of Portland, Oregon on the Pacific Ocean and is accessible by major highways 26, 6 and Hwy. 101. Public access points to the Tillamook County Water Trail are available throughout Tillamook County. 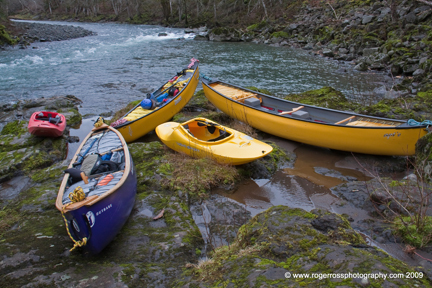 The Tillamook County Water Trail (TCWT) is a non-motorized recreational water trail system throughout Tillamook County, OR, encompassing the area's abundant rivers, sloughs, and bays. Unique in Oregon, the TCWT is non-contiguous water trail that presents paddling opportunities for every skill level from novice to advanced whitewater. Detailed in a series of guidebooks, the TCWT integrates a total of five watersheds: Nehalem Bay, Tillamook Bay, Netarts Bay, Sand Lake Estuary and Nestucca Bay. This diversity of locales, scenery and experiences offers superior water-based recreational opportunities for residents and visitors alike. Local lore attributes the word “Tillamook” with the lyrical definition of “The Land of Many Waters”. A more apt description could not be found. The five unique estuaries and their associated watersheds have a combined total of 1,820 square miles of water, over 250 of them navigable. Tucked between the rugged Coast Range and the Pacific Ocean, TCWT boasts considerable natural and historic assets along its numerous waterways. These scenic trails wind through some of North America's richest timber and dairy land. Native vegetation line the banks, local birds use a variety of habitats as rookeries, while migrating species like the previously endangered Aleutian Canada Goose use the water trail area as an important resting spot on the Pacific Flyway. The threatened native Coho salmonid and other fish use the woody debris-laden sloughs and rivers and the many acres of wetlands for critical backwater rearing habitat. Salmon are recognized as an icon of the way of life in the Pacific Northwest and are one of the region's most valued natural resources. 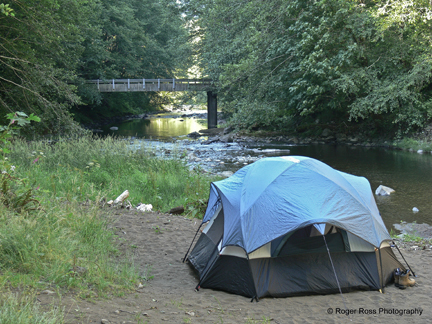 Most of Tillamook County's estuaries historically supported large runs of salmon and trout. Observation of these unique ecosystems through a water trail provide a memorable recreational and educational experience, while promoting long term protection of remaining habitats. The fast-growing interest in paddle sports and eco-tourism makes the development of a county-wide, mapped water trail system timely and relevant for non-motorized boaters, as well as area residents. The diverse TCWT system offers close-to-home recreational opportunities for those interested in relaxed sight-seeing, moderate exercise, or extreme thrills. 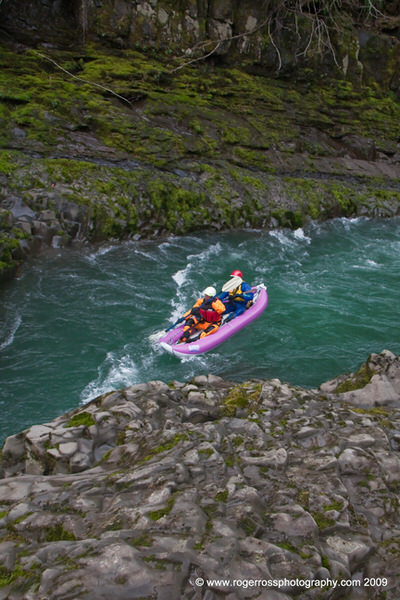 Local economies benefit from the positive effects of additional tourism, while thorough guidebooks help direct users on respectful paddling practices. The Water Trail guidebooks inform people about safety, local history, wildlife, appropriate public access points, and river etiquette. Ultimately, the intent of the project is to encourage residents and visitors to have a safe, fulfilling, and healthy recreational experience while promoting a deeper appreciation of all Tillamook County's natural resources and what they offer. Support for the water trail has been overwhelmingly strong since the inception of the TCWT. The project grew in response to recurring concerns from natural resource agencies, local Chambers of Commerce, retailers, boat rental shops, landowners, and the public involving a lack of information about public access, safety, and environmental protection available to non-motorized water users. In 2004 a stakeholder committee, led by the Tillamook Estuaries Partnership (TEP), convened to facilitate the formation of a countywide system of water trails. The group listened to extensive community input on increased non-motorized recreational water usage. The need became very clear - the community would benefit from a map tailored to paddlers, rafters, drift boaters, etc., to help discover the area's abundant rivers, sloughs, and bays. In addition, a comprehensive water trail guidebook would explain sensitive environmental issues of the watersheds, provide guidance for safety, wind and water conditions, and would map the location of amenities and public access points. It was decided that since there were five unique estuary systems in the County, a water trail guidebook would be deevloped for each estuary. 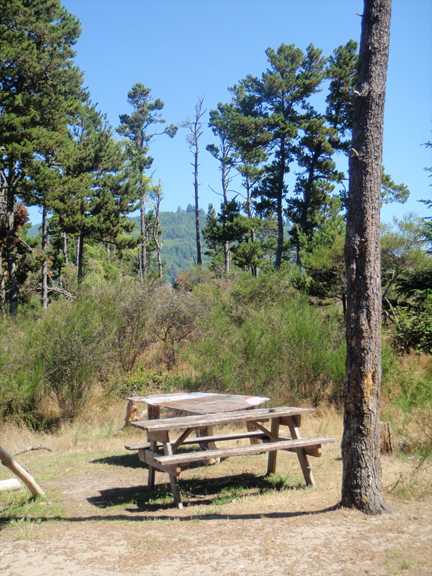 Since then, two Recreation Trails Program grants (administered by Oregon Parks & Rec. Dept. ), equaling more than $60k, have been awarded as have smaller local grants and donations in support of guidebook publications. Additionally, volunteers have labored countless hours on TCWT projects encompassing outreach, education and stewardship. 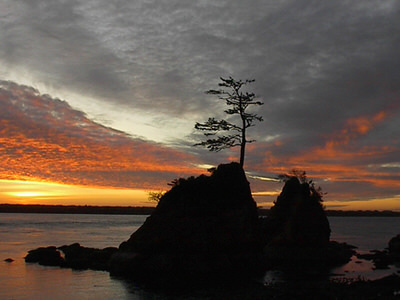 Tillamook Bay was identified in 1994 as an estuary of national significance and entered into the Environmental Protection Agency's National Estuary Program. The TEP, lead partner in the TCWT, is the organization that implements the Tillamook Bay's National Estuary Project comprehensive conservation and management plan. TEP has made a long-term commitment to the development of the TCWT relying on strong partnerships with each access point manager. The TCWT only includes access points that are managed by public entities which ensure proper maintenance of facilities according to accepted best management practices and in compliance with all environmental laws. 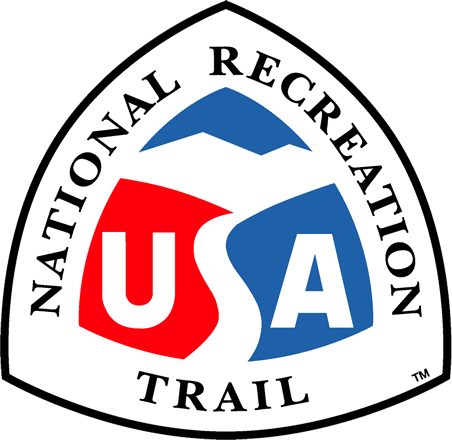 In addition, many of the public agencies along the water trail route have complementary facilities such as campgrounds, picnic tables, restrooms and interpretive kiosks that can be utilized by TCWT users. The TCWT has become known regionally for its premiere recreational opportunities and through continuous outreach and education it has become a model for stewardship in and around estuaries and their watersheds.